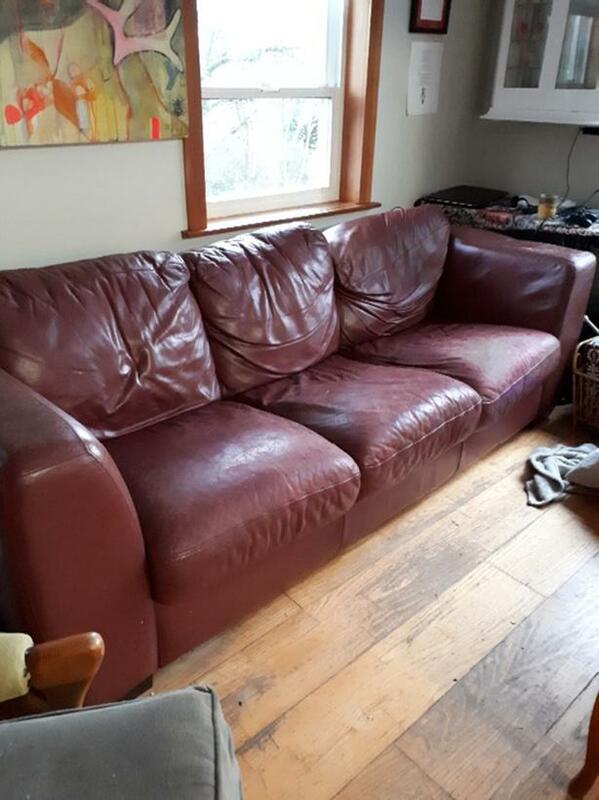 Scan design dark reddish leather couch. 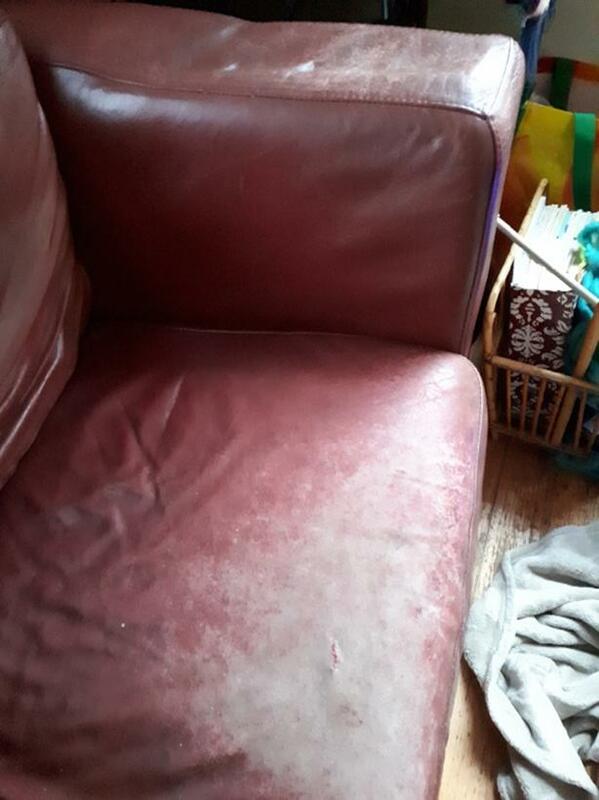 Has some wear but still really comfy. Maybe for a basement rec room? Come and get it. Call or text first.